A recovery plan should always start with a full backup. 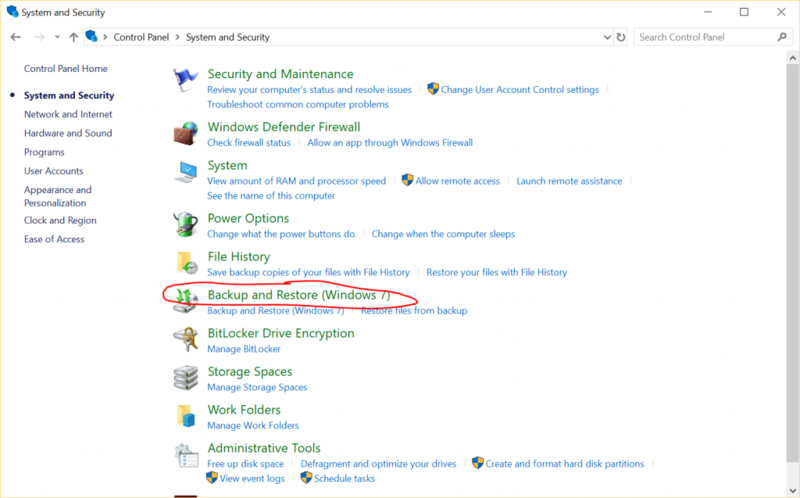 This guide will show you the steps to protect your computer and data by using Windows 10's system image backup tool. The hard drive on the computer will fail sooner or later it best if you have it backup ready, malware may take governor of the system, or a critical error may corrupt the data. If you don't do regular backups, it could make you lose important documents and stuff that you spent a lot of time worked on it. 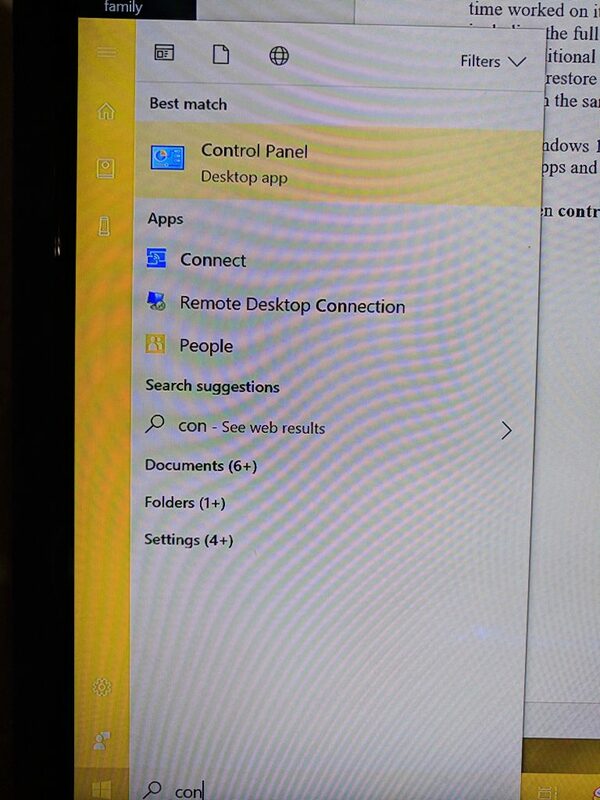 “System image” is a backup that holds everything stored on your computer, including the full installation of Windows 10, settings, applications, and all personal files, as well as any additional drives that connected. If the computer fails, then you can use the system image backup to restore your computer, getting the computer up and running in a matter of couple minutes on the same or different hard drive. 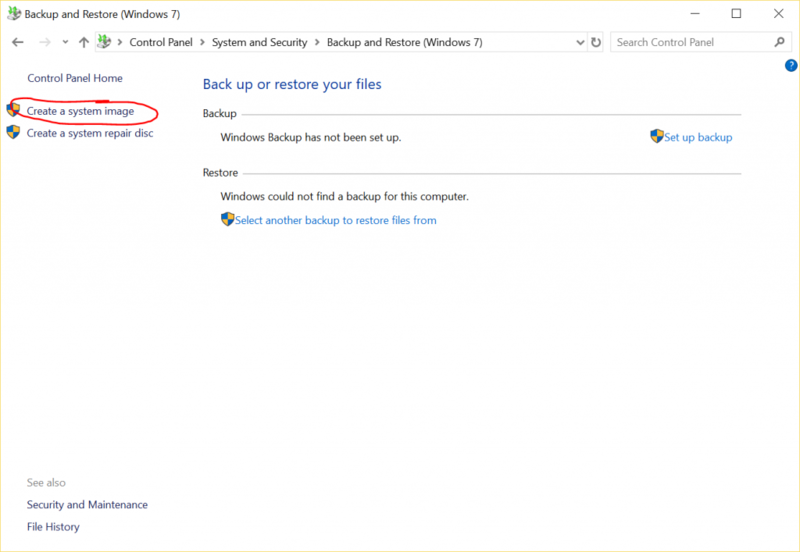 In this Windows 10 guide, we will go through the steps how create a full backup, including all settings, apps and files, using the built-in system image tool. First – open control panel by click on the search bar and type control panel and click it. 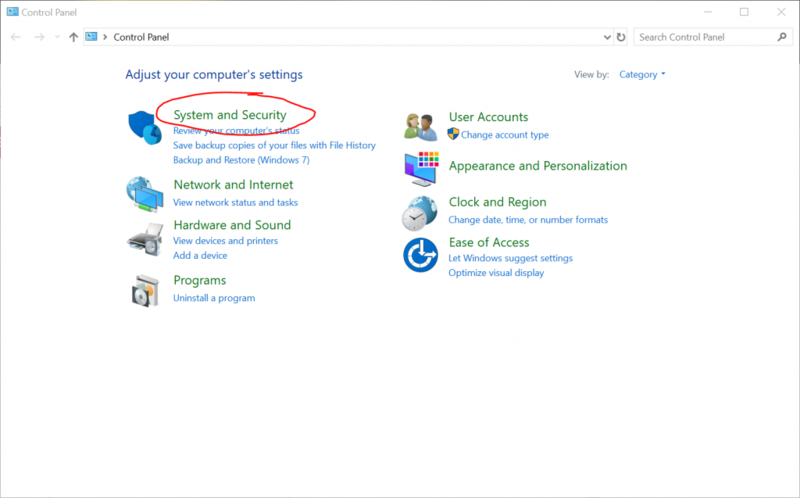 You will see the below Windows pop-up then choose System and Security. Should switch to a new Windows. On the left pane, click the Create a system image link. Windows will look for drives and give you options where to save your backup. Using the “On a hard disk” drop-down menu, select the storage to save the backup. Once completed these steps, the wizard will proceed to create a full backup of the system, including everything that is stored on the main drive, as well as the system reserved partition. Throughout the backup process, Windows 10 will also use Shadow Copy, a technology that allows the user to create a backup while files are still in use, which means that the user can continue to work normally as the image is being created. After the backup is done, the user will be prompted (a new Windows will pop-up) to create a system repair disk to access the recovery options if the computer is unable to boot. While it's recommended to create the repair disc, user can always access the recovery options using a bootable USB drive with the installation files for Windows 10.